We Are Trained, Now Let’s Get Organized! Many EUMC members and members from the Englewood community attended training and received CERT Emergency Response Certification back in August. 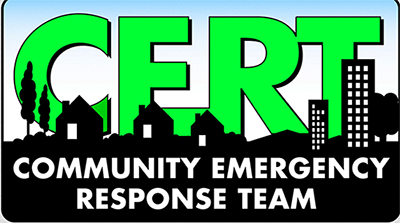 Now we are offering the opportunity for those CERT Emergency Responders to come together and learn about forming an NW Charlotte County Emergency Team. Currently there are 2 other response teams organized: Gulf Cove and Rotonda. Forming a NW Charlotte county response team will give our county more complete coverage in the event we have an emergency. On January 18, 2019 at 10:00am in Room 103, you can attend an informational meeting outlining different options of involvement. For more information, please contact Joyce Doyle at 941-474-5588 ext. 261 or email: joyce@englewoodumc.net.